Surrounded by gorgeous trees and nestled conveniently within walking distance of area schools, LGI Homes’ new community, Shady Oaks, provides the best of quality constructed homes at some of the most affordable prices in the Dallas area. Functional floor plans and an exceptional location make Shady Oaks a once-in-a-lifetime opportunity for DFW area buyers. This peaceful neighborhood, located off of Highway 175, offers you the comfort of a beautiful new home, just minutes from the fun and excitement of the best shopping, dining and entertainment in Dallas. Every LGI home is designed with upgrades worth thousands of dollars, such as beautiful wood cabinets, energy efficient kitchen appliances including refrigerator, fenced backyards, front yard landscaping and a 10-year homeowner warranty. 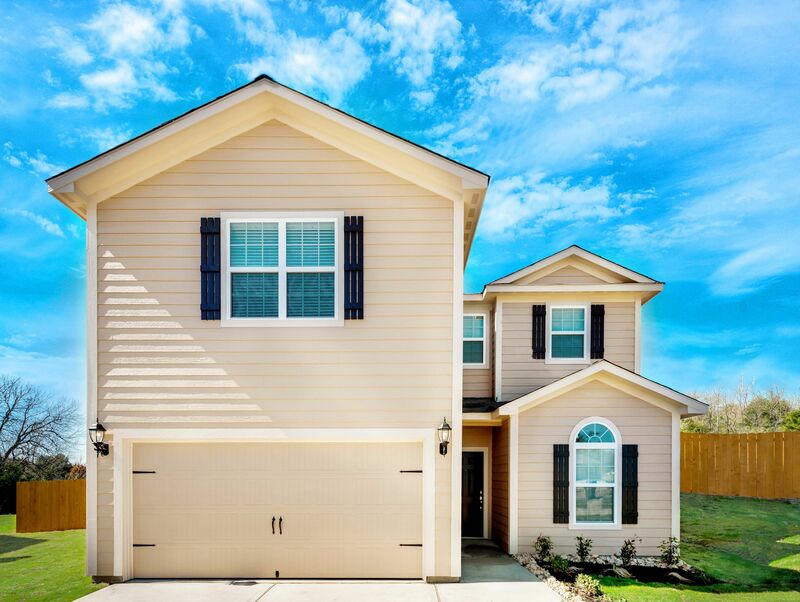 If you are looking for a new home near Dallas, you owe it to yourself to check out Shady Oaks. LGI Homes' exceptional quality, affordable pricing and unbeatable customer service make this community the perfect place to call home.